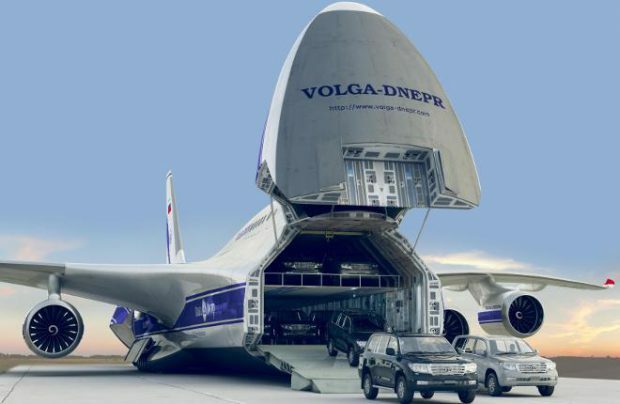 Volga-Dnepr, Russia’s biggest cargo airline, is not only devising technical specifications for the modernization and continuation of its fleet of Antonov An-124-100 airlifters but is also investigating the prospects for the creation of a new future replacement super heavy cargo transporter. 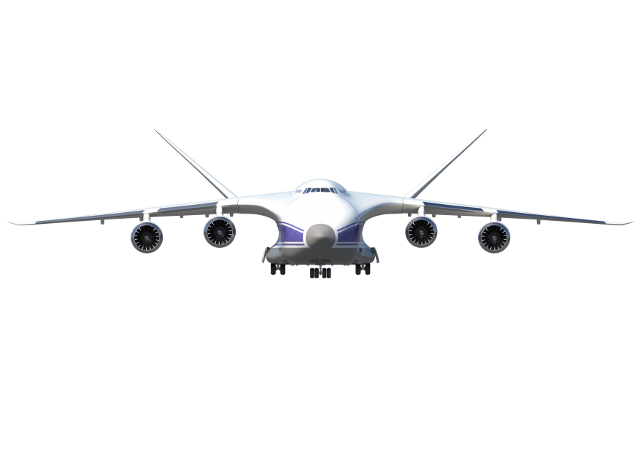 Ideally, the new heavy freighter would be 35% to 40% more efficient than the Antonov An-124, both technically and economically. 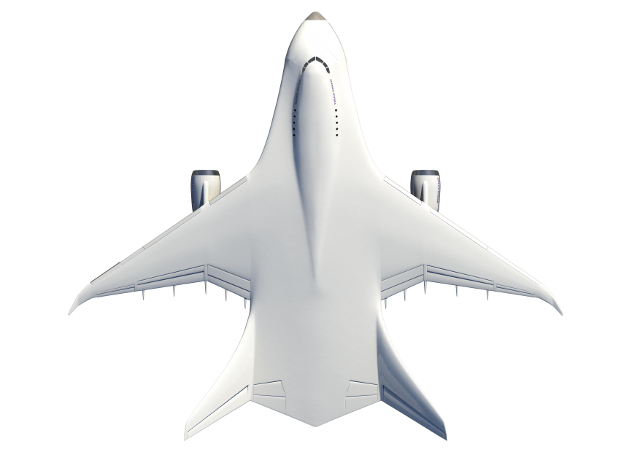 The company says that the future market will need an aircraft with a minimum 150- to 170-ton payload and a range of up to 10,000 km, enabling it to perform a commercial non-stop flight across the Pacific Ocean, for example. By comparison, the current commercial range of a fully loaded An-124-100 (with a maximum payload of 120 t) is 4500 km. Currently, the carrier operates 12 examples of the An-124-100, the commercial version of the baseline An-124 Ruslan and the world’s largest production aircraft. Facing the need to continuously maintain the airworthiness of these 40-year-old cargo jets whilst also regularly upgrading them to meet the new ICAO and other international requirements, Volga-Dnepr analysts say the An-124-100 will be fully depreciated and obsolete by the year 2040, forcing the company to cease operations of the type and replace them with something else. That makes the search for an advanced super-capable aircraft a big priority for the operator. “The aircraft that will eventually replace the Ruslan should be something revolutionary, new and more capable by any definition,” Victor Tolmachev, the legendary An-124 chief designer and currently technical director at Volga-Dnepr, told Russian Aviation Insider. His words confirm what Ernst & Young reported several years ago: in order to stay in the oversized and super-heavy cargo transportation business, and even more so to be able to grow its presence on the market, the company will need between 40 and 100 all-new freighters. The cargo airline is always striving to enhance the availability of its oversized cargo shipping services, Smirnykh pointed out. By the end of 2017 Volga-Dnepr will have launched five operational bases across the globe, namely at Hanoi (Vietnam), London (the UK), Leipzig (Germany), Huston (USA), and Sharjah (UAE). Each of the company’s hubs will offer maximum competence in its ability to serve customer needs in the best possible way. Therefore, the carrier is looking to perform light maintenance checks on all its aircraft locally, thereby cutting down the number of costly ferry flights, whilst also improving on the image of the reliability of services in Southeast Asia, the USA, the UAE, and Europe. With the projected future market growth and an expanding global presence, and based on its own operational expertise and customer service experience, Volga-Dnepr has come up with a set of minimum requirements that the new super heavy airlifter should satisfy. Atryom Arutyunov, who now works as adviser for the head of UAC Transport Aircraft Division, was in charge of drafting designs for the future airplane. Tolmachev stresses that the future airlifter should be designed to comply with ICAO requirements up to the year 2060. The aircraft will have 100% automated flight functionality and will require new and more fuel-efficient powerplants compared to the Ruslan’s D-18 engines. 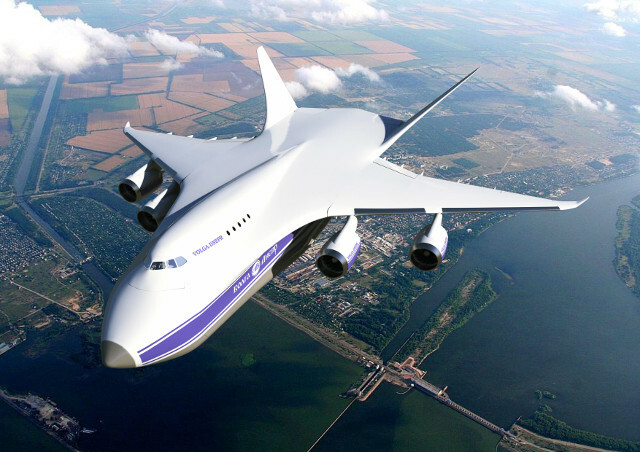 Tolmachev believes neither Russian nor foreign aircraft manufacturers currently have on their drawing boards a viable project of a supersized air freighter that would even come close to matching the An-124’s performance levels. To make this future aircraft a reality, its design should start now, so that the initial serial-number airlifters could stay in service until 2070 and be actively operated during the 2060s. “Such complicated technical and economic tasks cannot be accomplished alone. They require that companies and public authorities get together and unite their efforts in searching for the right solution,” Tolmachev added. 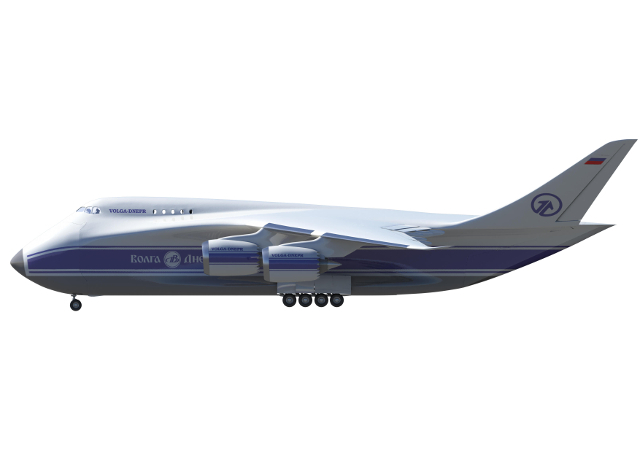 Boris Rybak, head of Russia’s Infomost Consulting company, backed up the words of the An-124 chief designer by saying that a new super-heavy cargo aircraft would most likely be created by an international conglomerate.